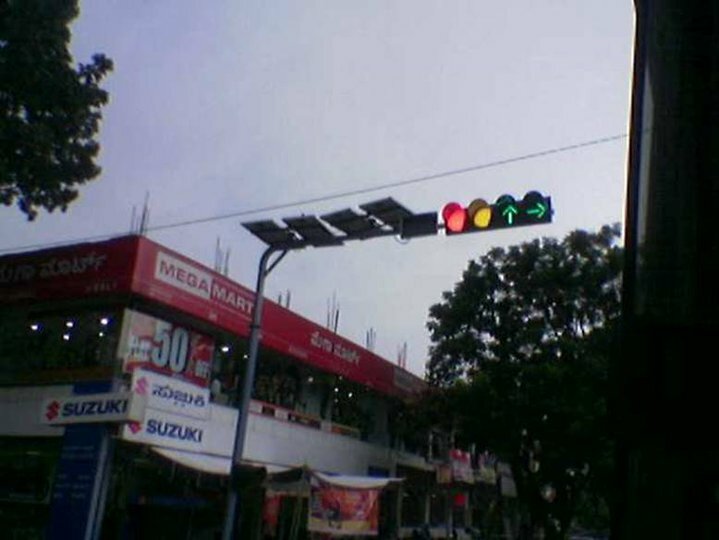 Who cares in India for traffic signals.. whether its red or green people wont stop specially in Hyderabad !! Fantastic: Red is controlled by Maruti and Mega Mart! (marketing)…Yellow by the traffic cops….Green by the private hospitals. This is democrazy….Everyone has a say…and no one has control!